One of the brothers of Turkish Islamic cleric Fethullah Gülen, Kutbettin Gülen, who was arrested in October, is being deprived of his prescribed medication despite suffering from heart disease and high blood pressure, according to the tr724 news website. 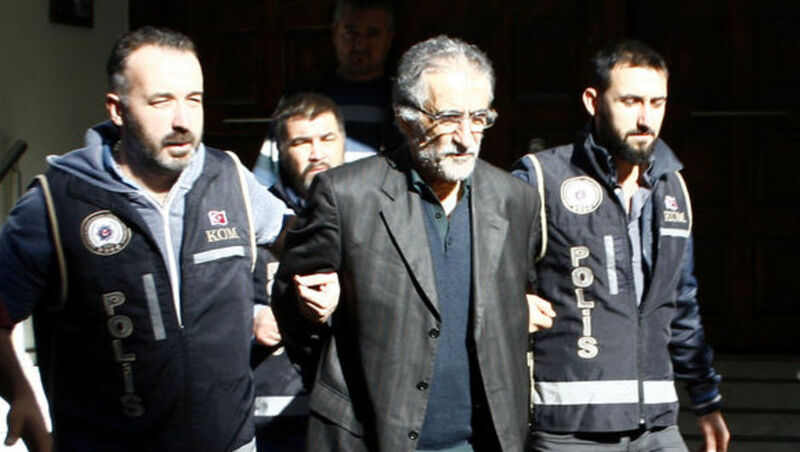 According to the report, 70-year-old Kutbettin Gülen, who was working for a printing house in İzmir, has been held in solitary confinement cell since Oct. 2. Gülen, who has also a herniated disk, was not given permission to see his family for months until his daughter was recently allowed to visit. His daughter didn’t recognize her father, who has lost much weight and could walk only with the support of two guards. Gülen’s lawyer told tr724 that instead of the medications he is supposed to take, he might have been given much stronger drugs. His family is worried they might lose him if these conditions in prison persist. Gülen is accused of being part of the movement that is claimed by the government along with President Recep Tayyip Erdoğan to have masterminded a failed coup attempt on July 15 that killed over 240 people and wounded more than a thousand others. The movement and Gülen himself denies any involvement.